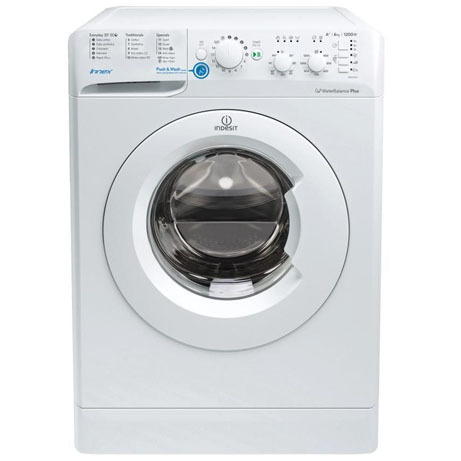 This Indesit Washing Machine boasts a 6kg load and features and array of cycles dedicated to providing wash cycles for all your needs. The LED display makes programming a breeze and with a Delay Timer function, you can also schedule the cycle to a time that suits you. Push&Wash – One step to brilliant cleaning and stain removal in just 50 minutes, no pre-treatment needed. Woolmark – The Woolmark Apparel Care cycle is designed to provide the best care for woollen items, keeping them full of softness and comfort. Cotton 40 – The Cotton 40 programme is specifically designed to provide extra care for your cotton items while removing stains at 40°, in just 45 minutes. 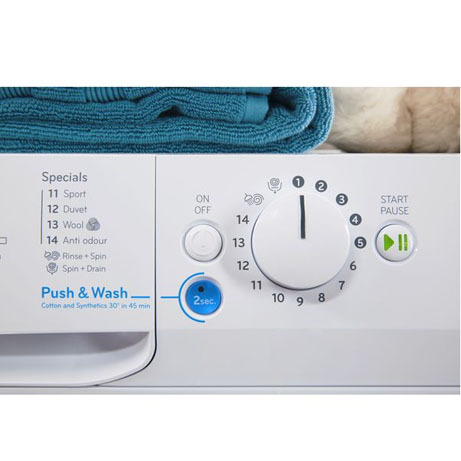 Cotton 60 – The Cotton 60 programme provides great washing results for your cotton items at 60°, in just 59 minutes. Water Balance Plus – By adapting the amount of water used according to the cycle’s need, there’s minimal wastage which helps save money on your bills. Shoe Sport – A dedicated cycle that’s perfect for washing your sports shoe, removing odours and sweat whilst protecting your footwear’s shape. 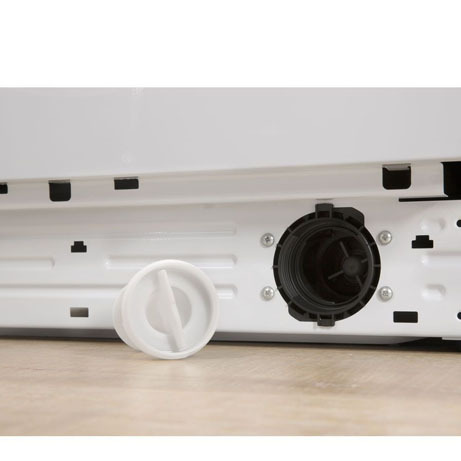 Autoclean Cycle – Protect your washing machine and keep it in tip-tip condition with the Autoclean Cycle. No need for harsh chemicals, just one button to a spotless machine. Gym Kit – The Gym Kit cycle takes care of all your sportswear items, in one go. 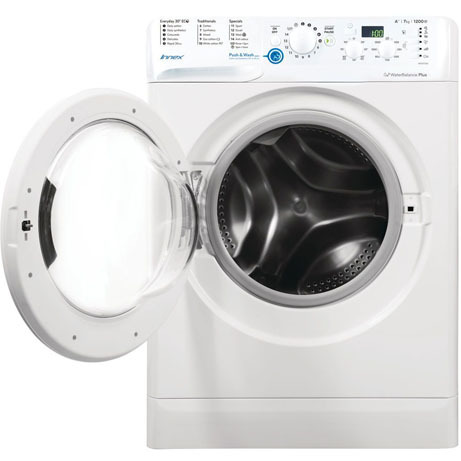 Just pop them in and let your Indesit washing machine work its magic. Dark Cycle – The Dark Cycle is a special programme designed to protect your black and dark items, so they don’t fade. Enjoy rich dark tones wash after wash after wash!